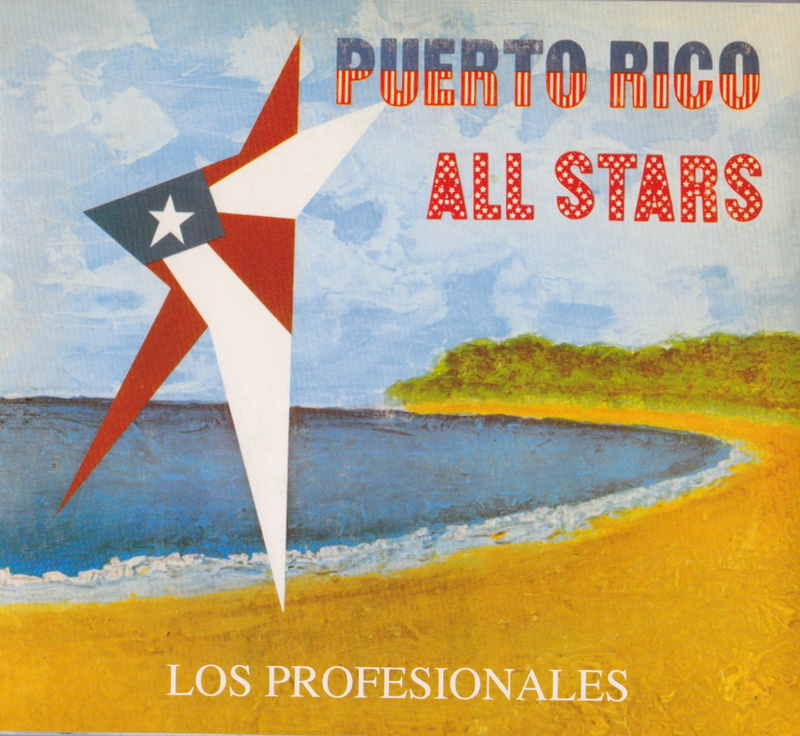 On April 2013, The Puerto Rico All Stars returned to the recording studio in Puerto Rico to begin recording their new CD. 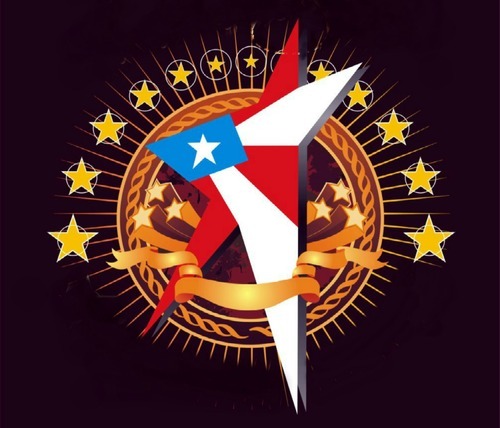 Recorded by 43 of Puerto Rico’s finest artists and musicians, composed by Juan Pablo Diaz, arranged by the legendary Cucco Peῆa and produced by Richie Viera and Ralph Cartagena, the new hit album includes “Soy Puerto Rico” and "Echando Candela". 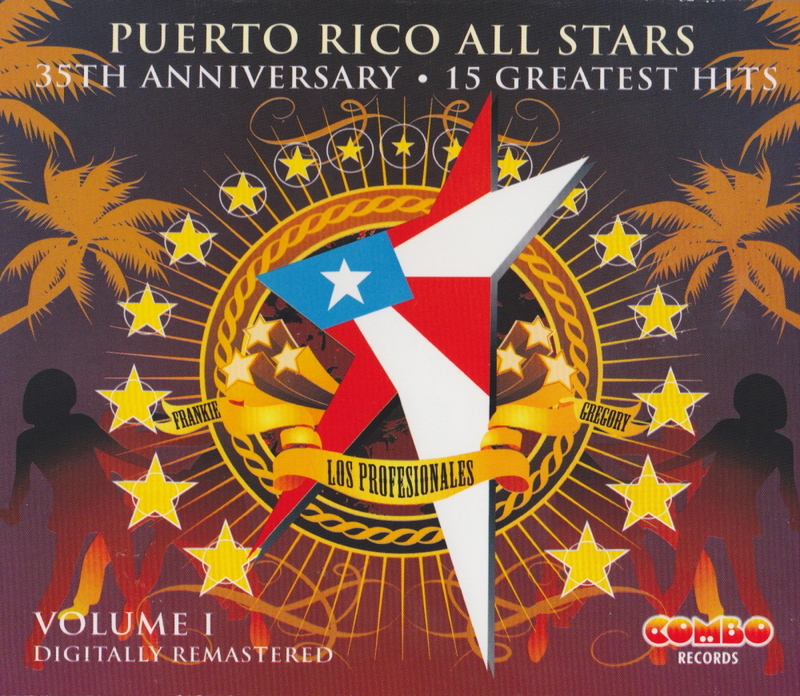 The much anticipated fourth album released by the Puerto Rico All Stars comes the 35th Anniversary 15 Greatest Hits album. 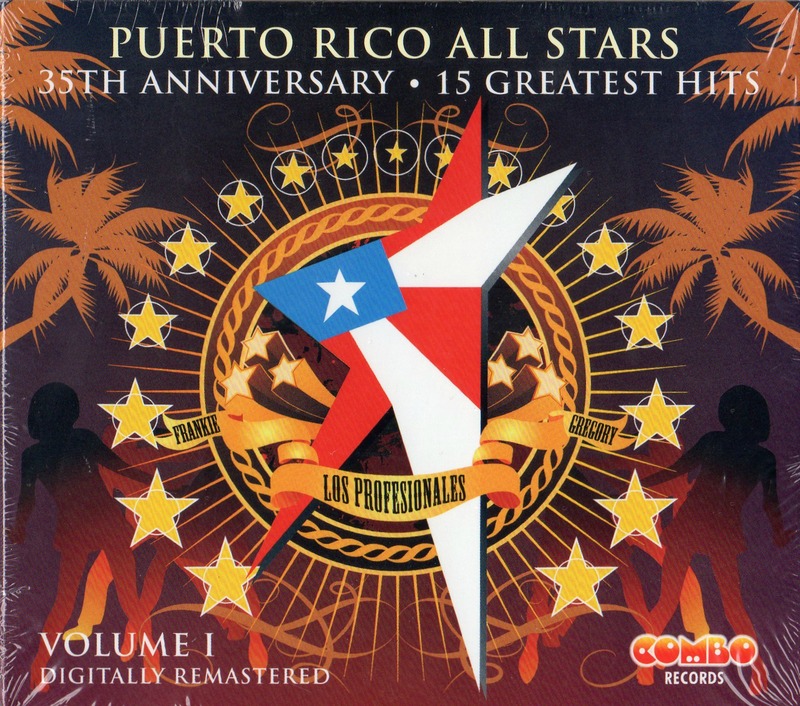 The 35th Anniversary album features 15 of the Puerto Rico All Stars greatest hits from 1977 to 2011! 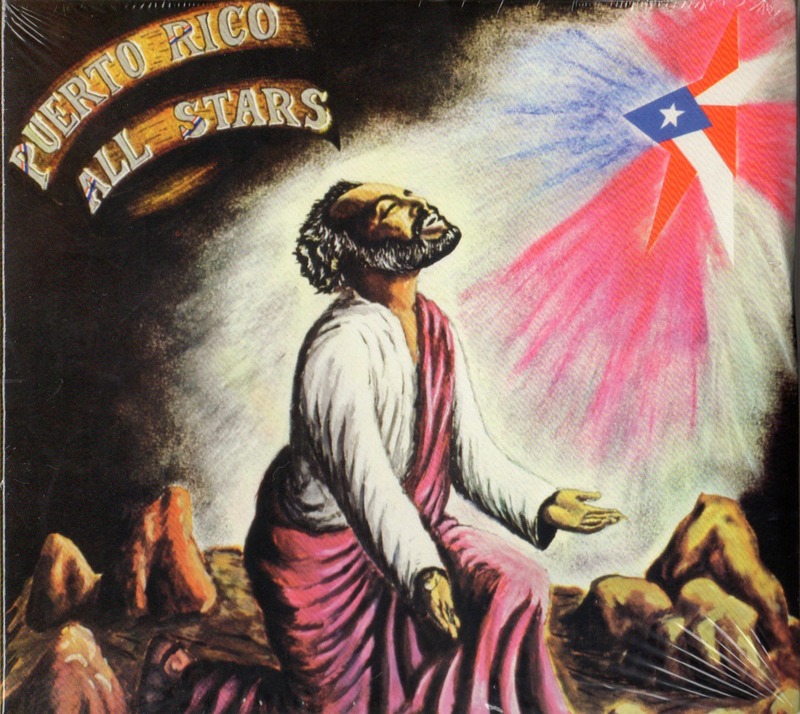 This amazing Puerto Rico All Stars tribute to Eddie Palmieri is (along with the first two PRAS recordings) among the finest salsa recordings ever made in Puerto Rico. It is arguably Jorge Millet's greatest work (whose eclectic, supercharged arranging style was mainly influenced by Palmieri's). 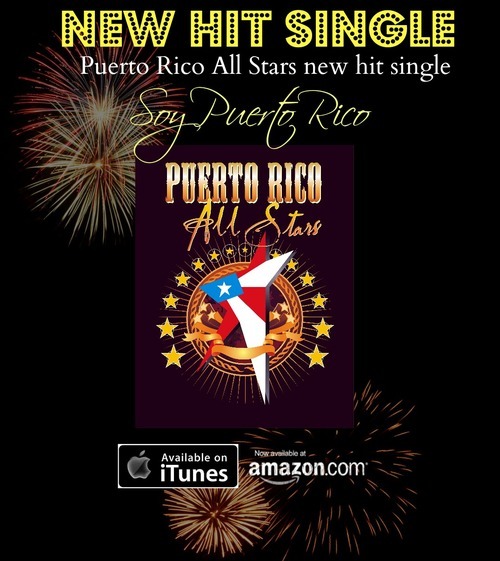 Juancito Torres, Andy Montanez, and Lalo Rodriguez simply explode on this ageless third album recording. 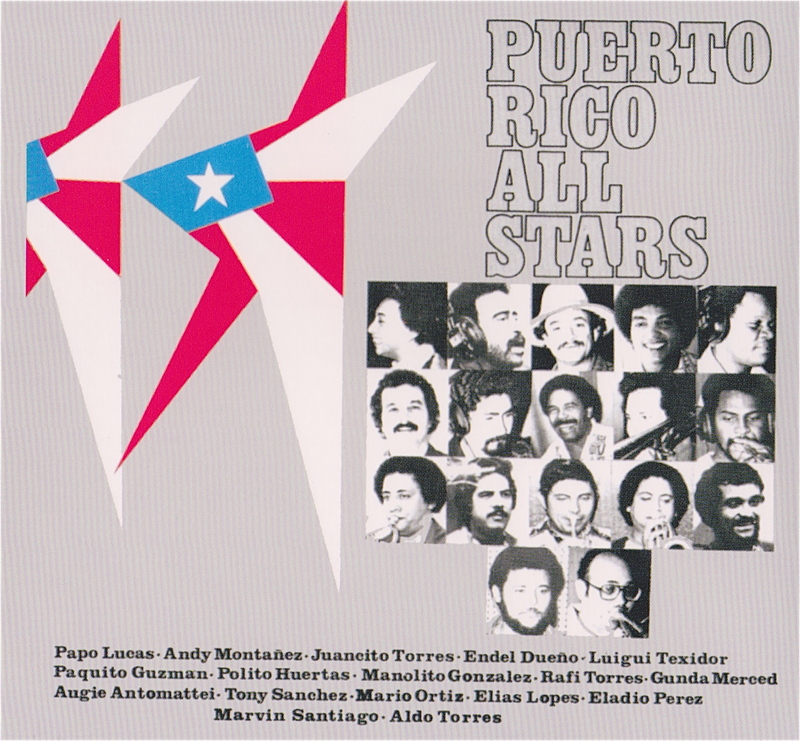 The second album from Puerto Rico All Stars is even more spectacular than the first; Jorge Millet's brilliant arrangements still stand the test of time with hit songs like "Aqui En Mi Pueblo" (superbly performed by Andy Montanez, with Juancito Torres on memorable trumpet solos) and "Alianza de Generales" (with Lalo Rodriguez on vocals, Papo Pepin and Tony Sanchez Jr. on solos). 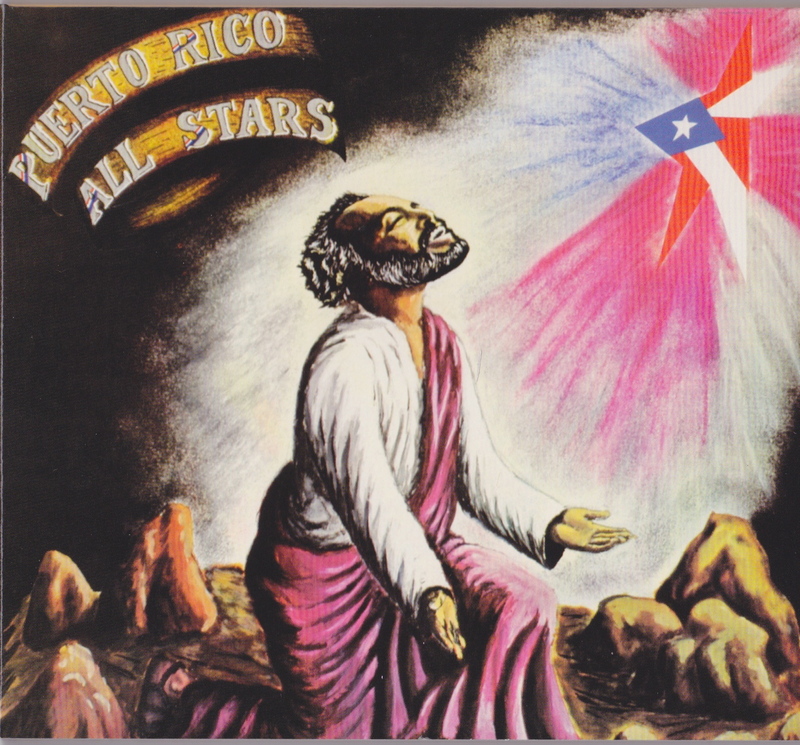 A crowning achievement by Puerto Rico's elite salsa group of the '70s. 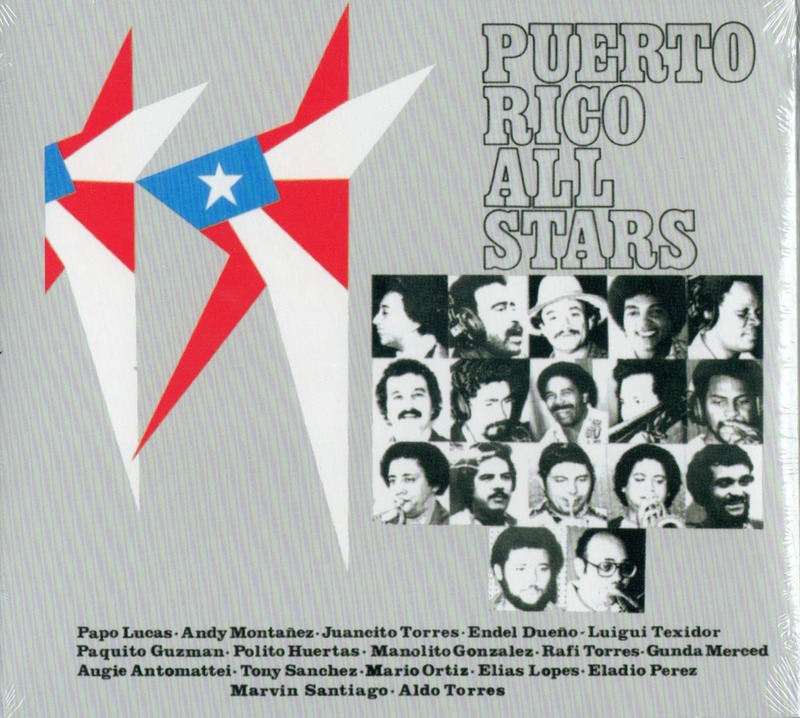 This is the first recording of The Puerto Rico All Stars. 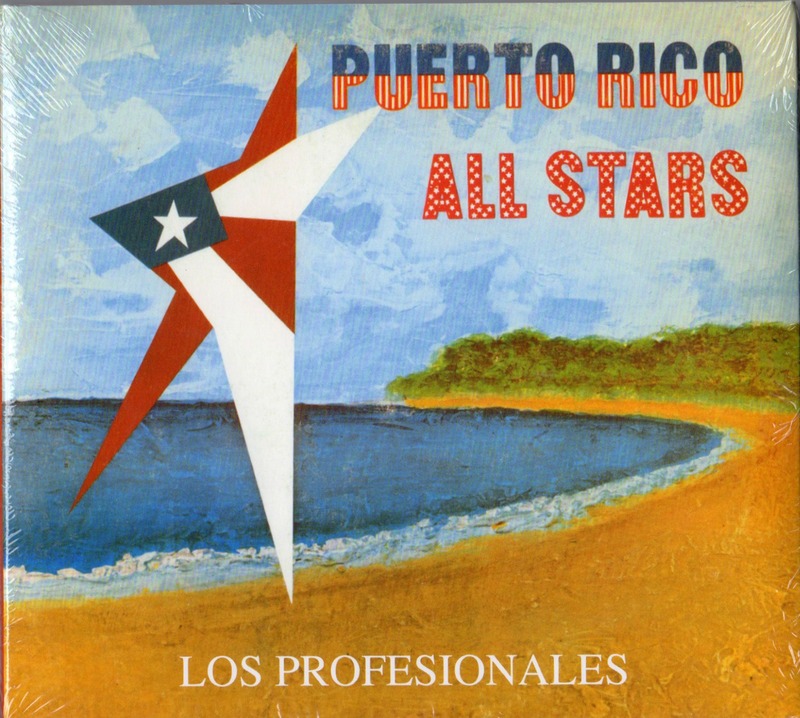 Recorded back in 1977, the Puerto Rico All Stars consist of several all time greats musicians and singers from some of Puerto Rico's most renowned salsa bands like El Gran Combo, Sonora Poncena, La Tropica and more. Taking the lead in Volume 1 singers Andy Montañez, Luigi Texidor, Marvin Santiago and Paquito Guzman make this album a classic.